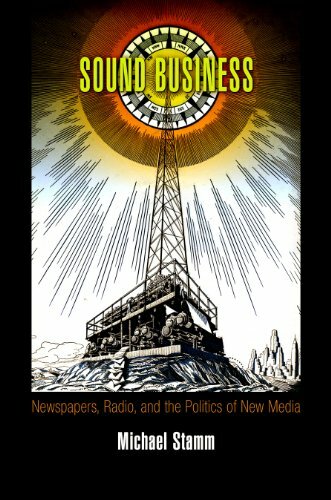 Takes a narrative, ''nuts-and-bolts'' approach to mass communication, with substantial material applicable to public relations, advertising, broadcasting, and journalism. The book addresses market changes by streamlining some of the traditional news-oriented material and introducing other legal topics of broad concern to communications professionals (i.e., advertising, PR, video production, announcing, magazine editing, etc.). Its approach and pedagogical features make the material easily accessible. 9780534512644 | Wadsworth Pub Co, July 1, 1996, cover price $100.95 | also contains Splash of Color: A Rainbow of Brilliant Black-and-white Quilts | About this edition: Takes a narrative, ''nuts-and-bolts'' approach to mass communication, with substantial material applicable to public relations, advertising, broadcasting, and journalism. 9780534134525 | Wadsworth Pub Co, February 1, 1993, cover price $74.95 | also contains An M.d. 's Life-saving Health Solutions | About this edition: This text is truly oriented to the modern mass communications student, with substantial material applicable to public relations, advertising and broadcasting, as well as journalism. 9780495794172 | 6 edition (Wadsworth Pub Co, January 8, 2010), cover price $250.95 | About this edition: The new edition of COMMUNICATIONS LAW: LIBERTIES, RESTRAINTS, AND THE MODERN MEDIA continues with the reviewer-praised readability, coverage of core topics, and currency that have been its consistent strengths. 9780495050292 | 5th edition (Wadsworth Pub Co, May 26, 2006), cover price $263.95 | About this edition: The new edition of COMMUNICATIONS LAW continues with the reviewer-praised readability, coverage of core topics, and currency that have been its consistent strengths. 9780534513344 | Wadsworth Pub Co, July 1, 2000, cover price $108.95 | also contains A Superior Man | About this edition: The text takes a narrative, nuts-and-bolts approach to the legal issues that affect communications professionals in public relations, advertising, broadcasting, journalism, and the on-line industry. This casebook features a total of 50 cases, including a variety of new cases that focus on how technology is influencing media law. 9780534513320 | Wadsworth Pub Co, July 1, 2000, cover price $43.95 | About this edition: This casebook features a total of 50 cases, including a variety of new cases that focus on how technology is influencing media law. 9780534512651 | Revised edition (Wadsworth Pub Co, October 1, 1996), cover price $35.95 | also contains Stash Lab: Simple Solutions for Scrap Quilts | About this edition: This text takes a narrative, ''nuts-and-bolts'' approach for mass communication students, with substantial material applicable to public relations, advertising, and broadcasting as well as journalism. 9780534134549 | Wadsworth Pub Co, April 1, 1993, cover price $26.95 | also contains After the Final Whistle: The Great War and Rugby's First World Cup | About this edition: This text is truly oriented to the modern mass communications student, with substantial material applicable to public relations, advertising and broadcasting, as well as journalism. 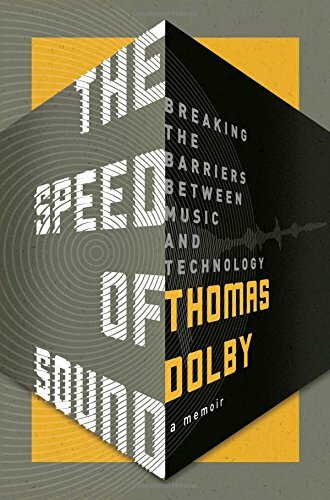 9781628314274 | Plunkett Research Ltd, February 5, 2017, cover price $349.99 | About this edition: The electronic age is bringing sweeping changes to the world of entertainment, media and publishing. 9781849198516 | Inspec/Iee, December 31, 2016, cover price $150.00 | About this edition: With the dramatic growth of digital video over the Internet, and rapid development of network and multimedia techniques, making effective use of these vast amounts of data has become a big challenge. 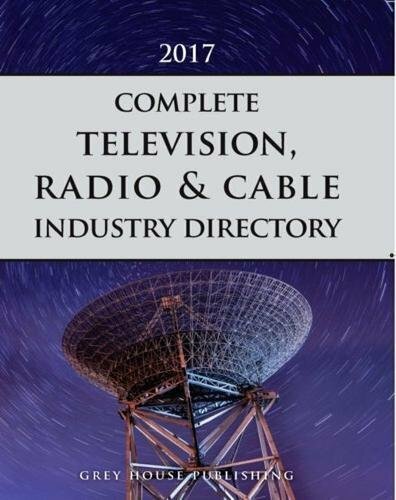 Product Description: In print for more than seven decades as Broadcasting Yearbook and more recently, Broadcasting & Cable Yearbook, this directory has been the go-to source for station data and industry contacts in the US and Canadian television, radio and cable marketplace. 9781619259386 | 5 pap/psc edition (Grey House Pub, December 1, 2016), cover price $350.00 | About this edition: In print for more than seven decades as Broadcasting Yearbook and more recently, Broadcasting & Cable Yearbook, this directory has been the go-to source for station data and industry contacts in the US and Canadian television, radio and cable marketplace. 9780252040627 | Univ of Illinois Pr, November 1, 2016, cover price $95.00 | About this edition: Welcome to a brave new world of capitalism propelled by high tech, guarded by enterprising authority, and carried forward by millions of laborers being robbed of their souls. 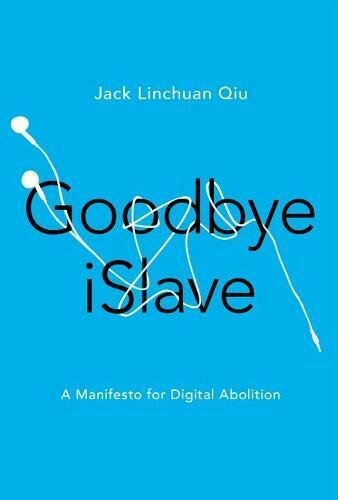 9780252082122 | Reprint edition (Univ of Illinois Pr, November 1, 2016), cover price $24.95 | About this edition: Welcome to a brave new world of capitalism propelled by high tech, guarded by enterprising authority, and carried forward by millions of laborers being robbed of their souls. 9781250071842 | Flatiron Books, October 11, 2016, cover price $27.99 | About this edition: The remarkable story of rising to the top of the music charts, a second act as a tech pioneer, and the sustaining power of creativity and art. 9780812243116 | Univ of Pennsylvania Pr, May 3, 2011, cover price $45.00 | About this edition: American newspapers have faced competition from new media for over ninety years. 9780812223811 | Reprint edition (Univ of Pennsylvania Pr, October 7, 2016), cover price $24.95 | About this edition: American newspapers have faced competition from new media for over ninety years. 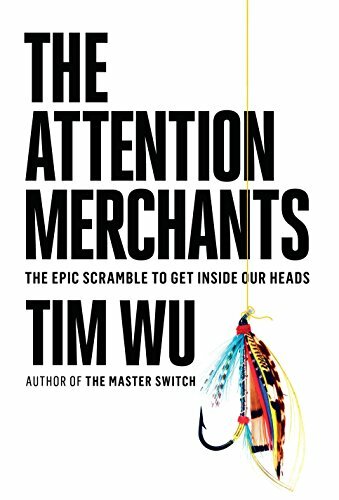 9780385352017 | Alfred a Knopf Inc, October 18, 2016, cover price $27.95 | About this edition: From Tim Wu, author of the award-winning The Master Switch ( a New Yorker and Fortune Book of the Year) and who coined the term "net neutrality”—a revelatory, ambitious and urgent account of how the capture and re-sale of human attention became the defining industry of our time. 9781138928459 | 6 revised edition (Routledge, October 27, 2016), cover price $175.00 | About this edition: Media Today uses convergence as a lens that puts students at the center of the profound changes in the 21st century media world. 9780415536424 | 5th edition (Routledge, October 25, 2013), cover price $205.00 | About this edition: "Turow’s Media Today: Mass Communication in a Converging World, now in its fifth edition, chooses [a] cutting-edge option. 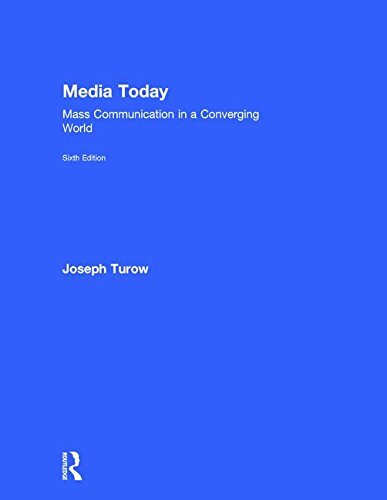 9780415536431 | 5th edition (Routledge, October 31, 2013), cover price $99.95 | About this edition: "Turow’s Media Today: Mass Communication in a Converging World, now in its fifth edition, chooses [a] cutting-edge option. 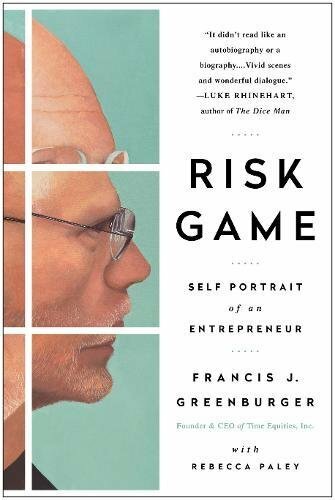 9780812995381 | Random House Inc, September 27, 2016, cover price $28.00 | About this edition: “A masterful and thought-provoking book that has reshaped my understanding of content in the digital landscape. 9780374279929 | Farrar Straus & Giroux, September 13, 2016, cover price $28.00 | About this edition: A spirited and revealing memoir by the most celebrated editor of his timeAfter editing The Columbia Review, staging plays at Cambridge, and a stint in the greeting-card department of Macy's, Robert Gottlieb stumbled into a job at Simon and Schuster. 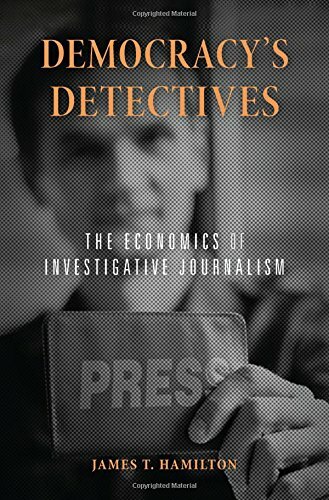 9780674545502, titled "Democracyâs Detectives: The Economics of Investigative Journalism" | Harvard Univ Pr, October 10, 2016, cover price $35.00 | About this edition: In democratic societies, investigative journalism holds government and private institutions accountable to the public. 9780813574875 | Rutgers Univ Pr, September 7, 2016, cover price $90.00 | About this edition: Histories of women in Hollywood usually recount the contributions of female directors, screenwriters, designers, actresses, and other creative personnel whose names loom large in the credits. 9780813574868 | Reprint edition (Rutgers Univ Pr, September 7, 2016), cover price $27.95 | About this edition: Histories of women in Hollywood usually recount the contributions of female directors, screenwriters, designers, actresses, and other creative personnel whose names loom large in the credits. 9781942952534 | Benbella Books, September 6, 2016, cover price $24.95 | About this edition: Prior to the real-estate boom of the 1980s, Francis J. 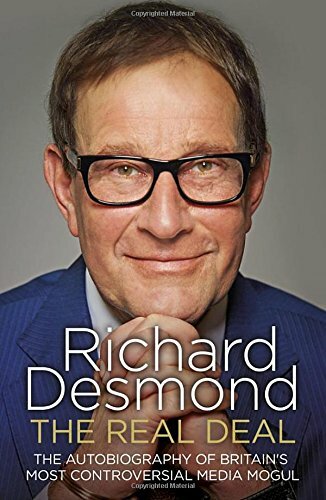 9781847947482 | Random House Uk Ltd, July 1, 2015, cover price $39.95 | About this edition: One of Britainâs foremost media moguls â in his own wordsÂ The Real Deal is a no-holds-barred account of the highs and lows of Desmondâs long and illustrious career as a publisher and entrepreneur, from his first foray into the world of business at the age of five, helping his deaf father negotiate advertising contracts, to the meteoric rise of his media company Northern & Shell. 9781847947499 | Reprint edition (Random House Uk Ltd, September 1, 2016), cover price $18.95 | About this edition: One of Britain's foremost media moguls -- in his own words. 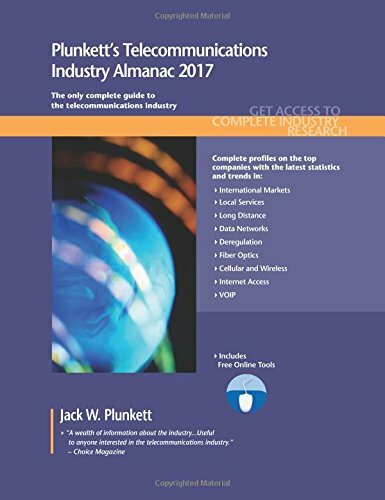 9781628314144 | Plunkett Research Ltd, September 1, 2016, cover price $349.99 | About this edition: PLUNKETT'S TELECOMMUNICATIONS INDUSTRY ALMANAC 2017 Key Findings: •Plunkett Research lists top 400 companies in Telecommunications and names the top trends changing the industry for the mid term. 9781138689152 | 6 revised edition (Routledge, September 21, 2016), cover price $160.00 | About this edition: The Media Handbook provides a practical introduction to the advertising media planning and buying processes. 9780415856720 | 5th edition (Routledge, November 8, 2013), cover price $160.00 | About this edition: The Media Handbook provides a practical introduction to the advertising media planning and buying process. 9780415873536 | 4th edition (Routledge, June 9, 2010), cover price $110.00 | About this edition: The Media Handbook provides an introduction to the complete media planning and buying process. 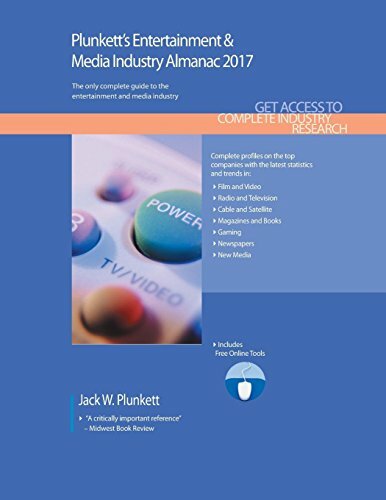 9781138689169 | 6 revised edition (Routledge, September 21, 2016), cover price $60.95 | About this edition: The Media Handbook provides a practical introduction to the advertising media planning and buying processes. 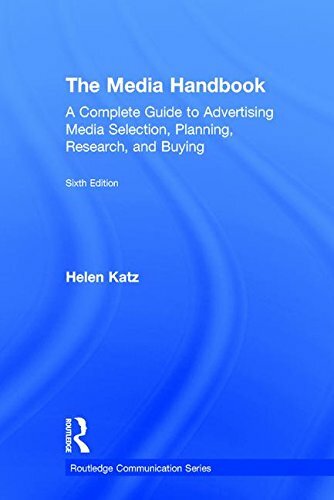 9780415856713 | 5th edition (Routledge, November 1, 2013), cover price $60.95 | About this edition: The Media Handbook provides a practical introduction to the advertising media planning and buying process. 9780415873543 | 4th edition (Routledge, June 9, 2010), cover price $48.95 | About this edition: The Media Handbook provides an introduction to the complete media planning and buying process. Drawing on his thirty years in newspapers, the former editor-in-chief of The Globe and Mail examines the crisis of serious journalism in the digital era, and searches for ways the invaluable tradition can thrive in a radically changed future.Â Â Â Â Â John Stackhouse entered the newspaper business in a golden age: 1980s circulations were huge and wealthy companies lined up for the privilege of advertising in every city's best-read pages. Television and radio could never rival newspapers for hard news, analysis and opinion, and the papers' brand of serious journalism was considered a crucial part of life in a democratic country. Then came the Internet...Â Â Â Â After decades as a Globe journalist, foreign bureau chief and then editor of its Report on Business (not to mention former Scarborough delivery boy), he assumed one of the biggest jobs in Canadian journalism: The Globe and Mail's editor-in-chief. Beginning in 2009, he faced the unthinkable: the possible end of not just Canada's "national" newspaper, but the steep and steady financial decline of newspapers everywhere. 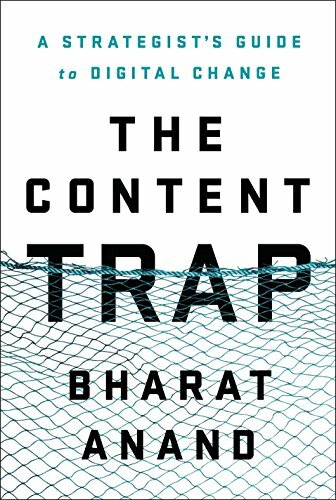 A non-stop torrent of free digital content stole advertisersÂ and devalued advertising space so quickly that newspapers struggled to finance the serious journalism that distinguished them in a world of Buzzfeed, Huffington Post, Yahoo and innumerable bloggers and citizen journalists. Meanwhile, ambitious online media aspired to the credibility of newspapers. The solution was clear, if the path to arriving at it was less so: the new school needed to meet the old school, and the future lay in undiscovered ground between them.Â Â Â Â Having led the Globe during this period of sudden and radical change, Stackhouse continues to champion the vital role of great reporting and analysis. Filled with stories from his three decades in the business, Mass Disruption tracks decisions good and bad, examines how some of the world's major newspapers--the Guardian, New York Times--are learning to cope, and lays out strategies for the future, of both newspapers and serious journalism, wherever it may live. 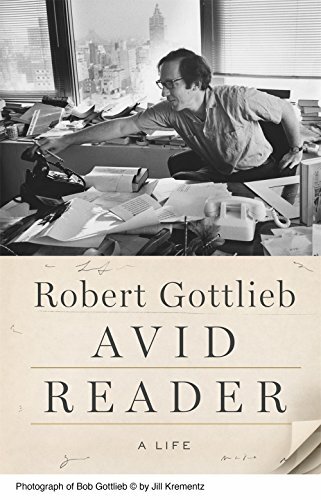 9780345815835 | Random House of Canada Ltd, October 27, 2015, cover price $29.95 | About this edition: Drawing on his thirty years in newspapers, the former editor-in-chief of The Globe and Mail examines the crisis of serious journalism in the digital era, and searches for ways the invaluable tradition can thrive in a radically changed future. 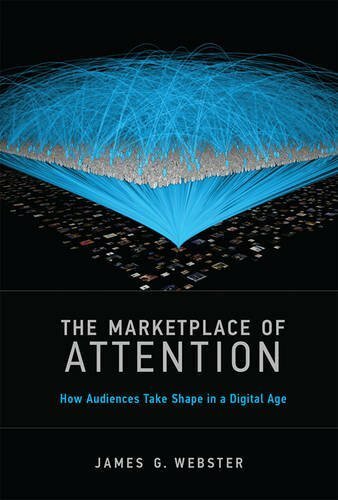 9780262027861 | Mit Pr, August 29, 2014, cover price $29.95 | About this edition: How do media find an audience when there is an endless supply of content but a limited supply of public attention? 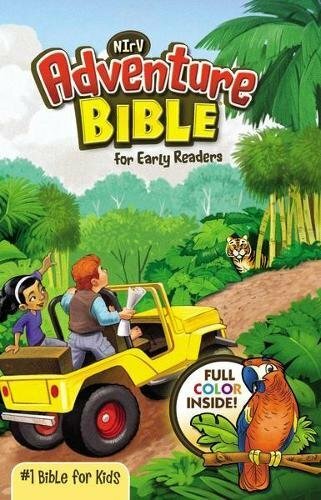 9780262529891 | Reprint edition (Mit Pr, August 26, 2016), cover price $19.95 | About this edition: Feature films, television shows, homemade videos, tweets, blogs, and breaking news: digital media offer an always-accessible, apparently inexhaustible supply of entertainment and information. 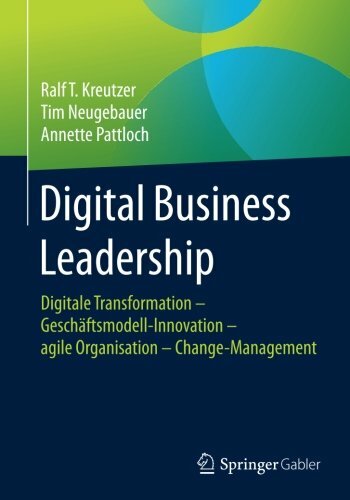 9783658119133, titled "Digital Business Leadership: Digitale Transformation â GeschÃ¤ftsmodell-innovation â Agile Organisation â Change-management" | Gabler, October 20, 2016, cover price $49.99 | About this edition: Dieses Buch beschreibt die Grundlagen der Digitalisierung und die damit einhergehenden betriebswirtschaftlichen Chancen und Risiken. 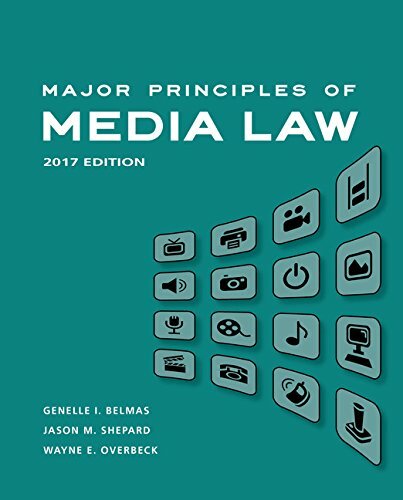 9781305646506 | Wadsworth Pub Co, August 19, 2016, cover price $175.95 | About this edition: Clear, concise, and timely, MAJOR PRINCIPLES OF MEDIA LAW, 2017, delivers a comprehensive summary of media law that is current through the 2015-16 Supreme Court term. 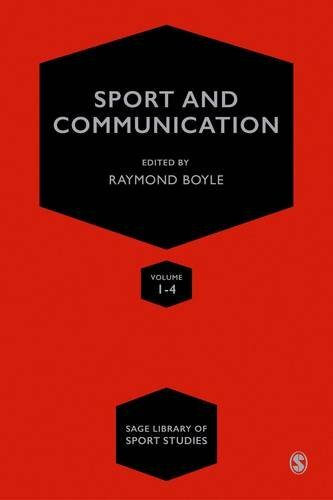 9781473913066 | Sage Pubns Ltd, August 8, 2016, cover price $925.00 | About this edition: SAGE LIBRARY OF SPORTS STUDIES As such a major source of passion and influence throughout the world, sport represents a fascinating area of research for academics from a broad range of disciplines, including sociology, politics, economics, history, and media and communication.